A Gloucestershire walk from Tetbury through charming Cotswolds countryside to Westonbirt Arboretum. The return walk passes Highgrove House, one of Prince Charles' country homes. 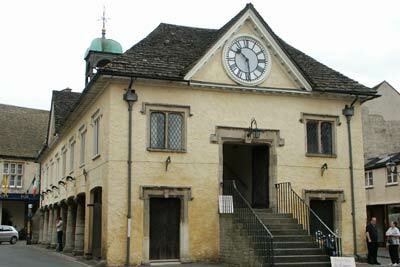 In addition the regional centre of Tetbury is well worth exploring with its magnificent market hall.